and cognitive sciences with nano-scale manipulation of matter as the unifying force. Section I (What is Atomtech?) 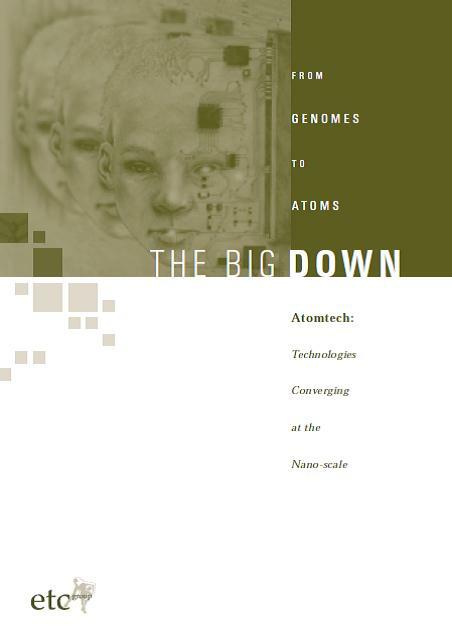 introduces the technologies and Section III (Will Atomtechnologies work?) provides four criteria for measuring the commercial prospects.